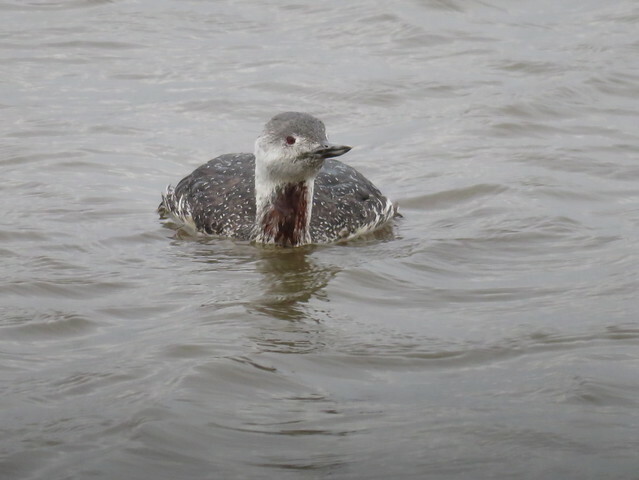 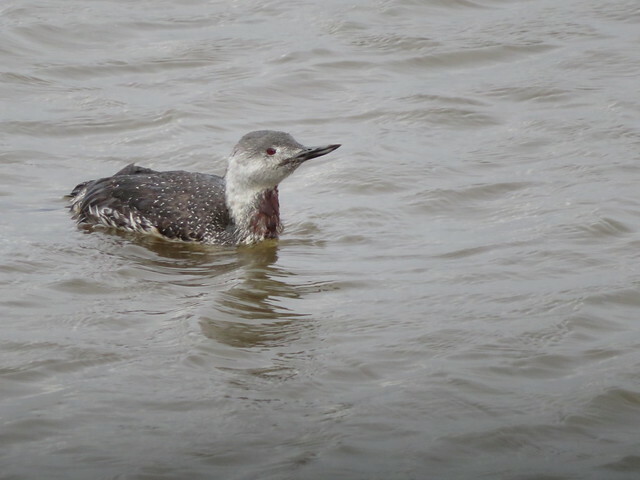 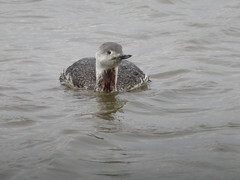 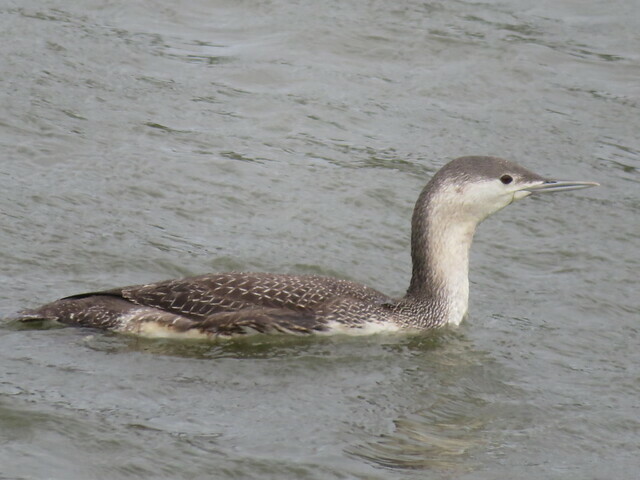 Red-throated Loon, Edwin B. Forsythe NWR, Atlantic Co. NJ, 10- 24-2017, Marg Higbee , View Flickr page. 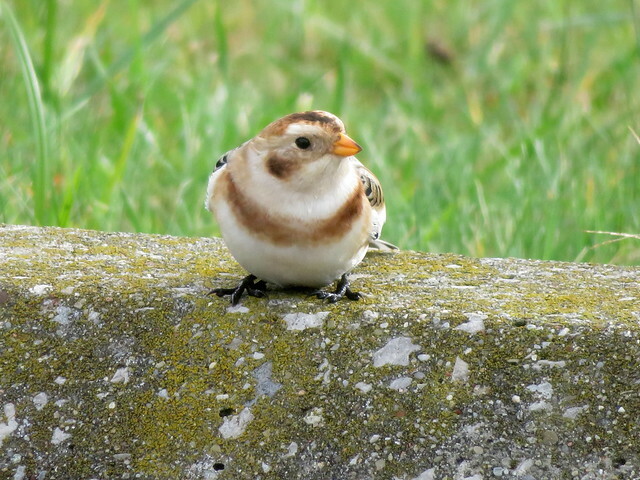 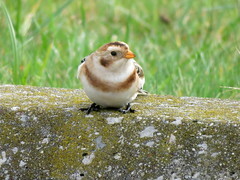 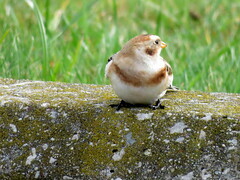 Snow Bunting, Geneva S.P., Ashtabula Co., OH 11/6/2017, Marg Higbee , View Flickr page. 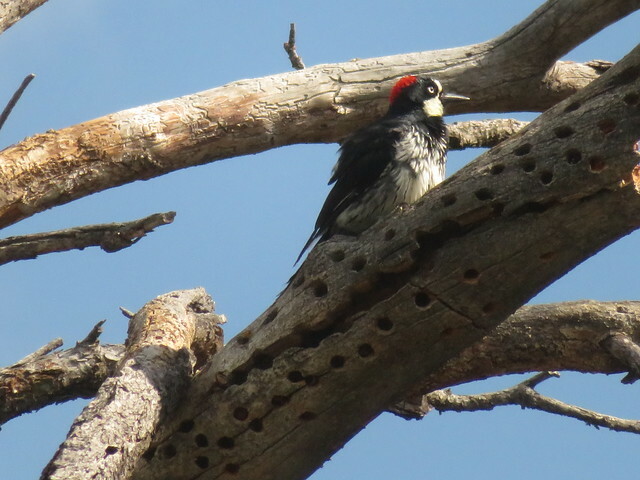 Acorn Woodpecker, Big Bend National Park, TX 7/17/2017, Marg Higbee , View Flickr page. 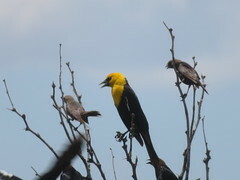 Yellow-headed Blackbird, Big Bend National Park, TX 7/17/2017, Marg Higbee , View Flickr page.